These vases are the useful ornament for Kenzan housing. 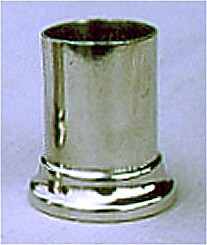 They are designed to accept the fakirbed size, the necessary room being provided to easy handle and set the composition. 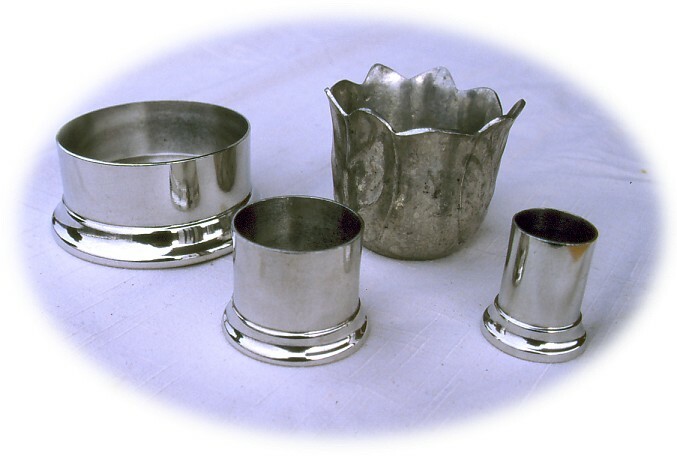 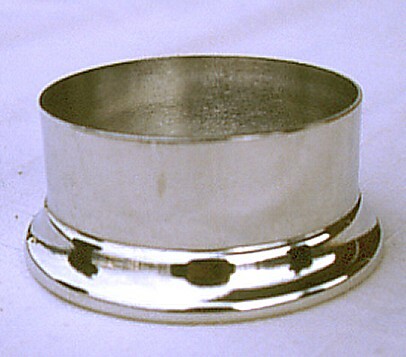 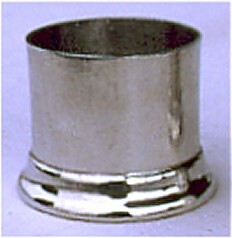 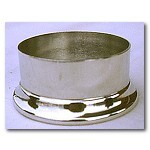 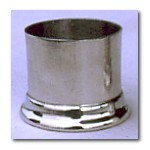 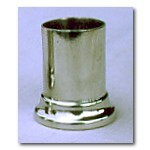 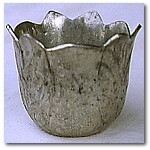 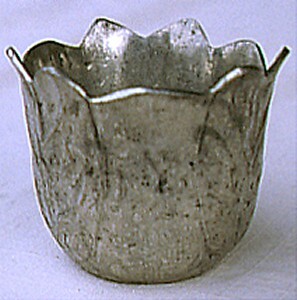 The Kenzan fits to any other pottery, glass, plastic, china, silver or pewter case (either low or high).